Canary Wharf Group has today announced plans to become a Plastic Free Community as the next step in their #BreakingThePlasticHabit campaign. 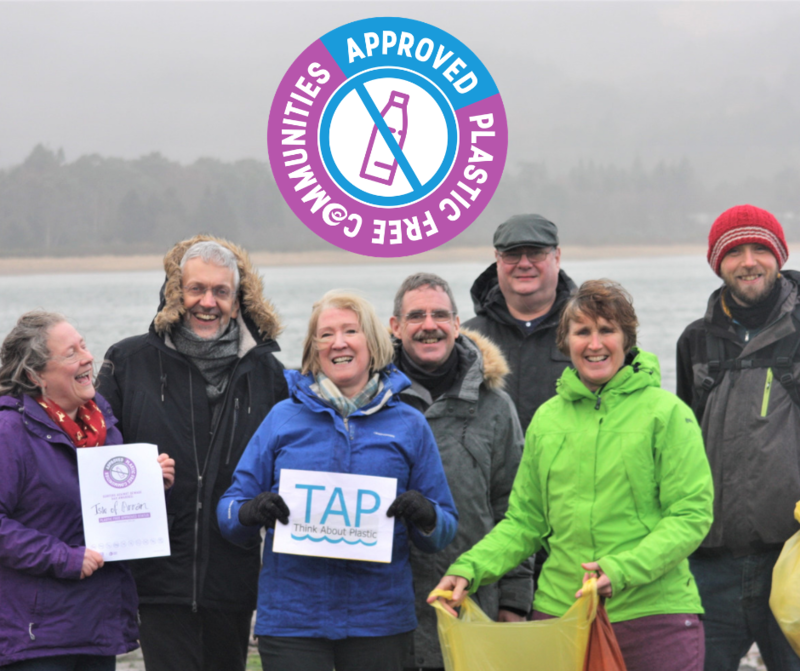 This ground-breaking move makes them the world’s first commercial centre to take part in SAS’s Plastic Free Communities programme. 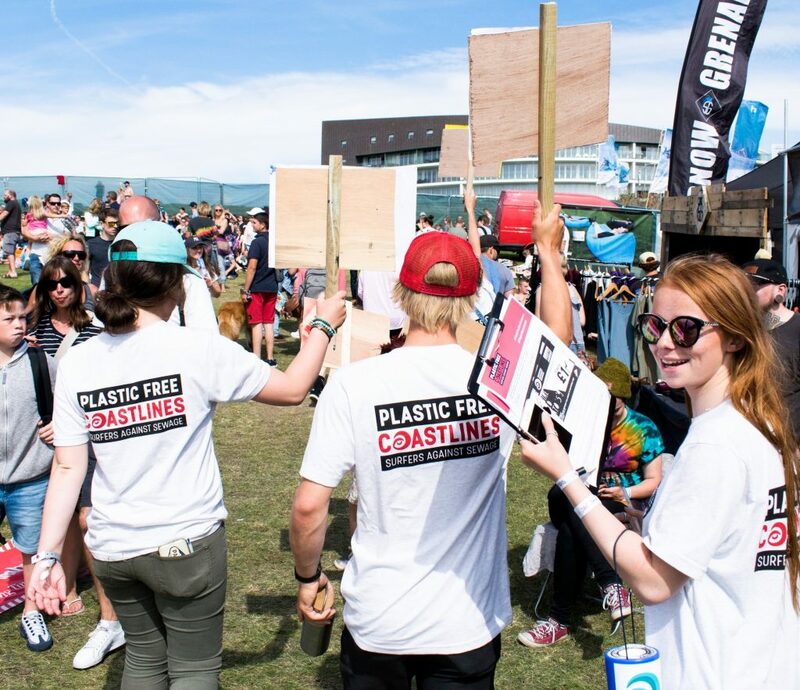 The announcement follows the group’s World Environment Day activities in June, including a plastics audit across the Canary Wharf Estate and a Plastics Panel Debate. The discussion focused on how to break down barriers faced by businesses when eliminating single-use plastic items. Canary Wharf stretches across 16.5million sq. ft. of London real estate. By joining the Plastic Free Communities initiative and taking steps to go plastic-free, Canary Wharf Group intends to prove that urban communities play an important role in eliminating avoidable, single-use plastic and reducing the harm it does to our rivers and oceans. 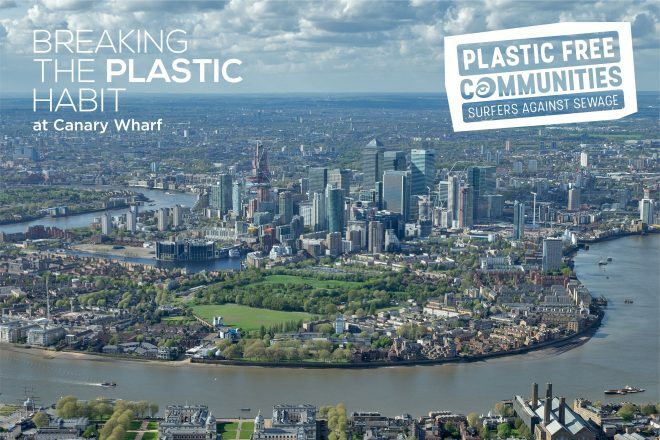 As part of the project, Canary Wharf Group has committed to achieving Plastic Free Communities targets across five key areas: governance, local business support, community engagement, community events, and the formation of a steering group to take the work forward. 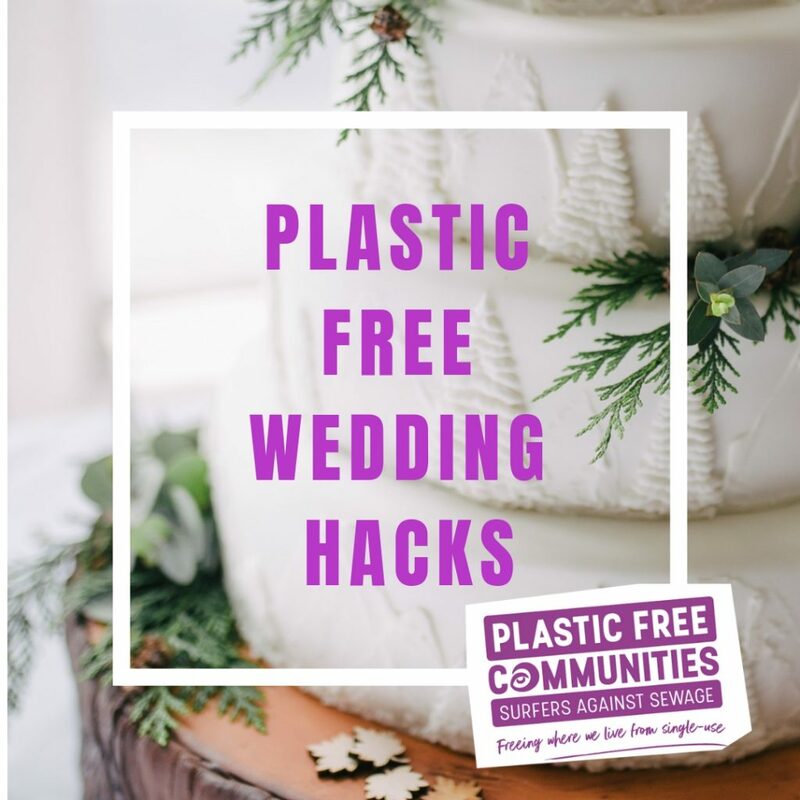 Pledges include helping local businesses and retailers to remove at least three items of single-use plastic, eliminating them completely or replacing them with sustainable alternatives. They will also be hosting events that create opportunities for people to engage with the issue. Steve Greig, Co-Managing Director of Canary Wharf Management, said: “By starting a cross-industry conversation at World Environment Day at our ‘Breaking the Plastic Habit’ debate, we have put in motion a template for education, simplification and collaboration to work towards a single-use plastic free future. Earlier this year Canary Wharf Group also launched the UK’s first Reverse Vending Machine allowing thousands of visitors to recycle their single-use plastic bottles and cans in a simple, easy and efficient way.